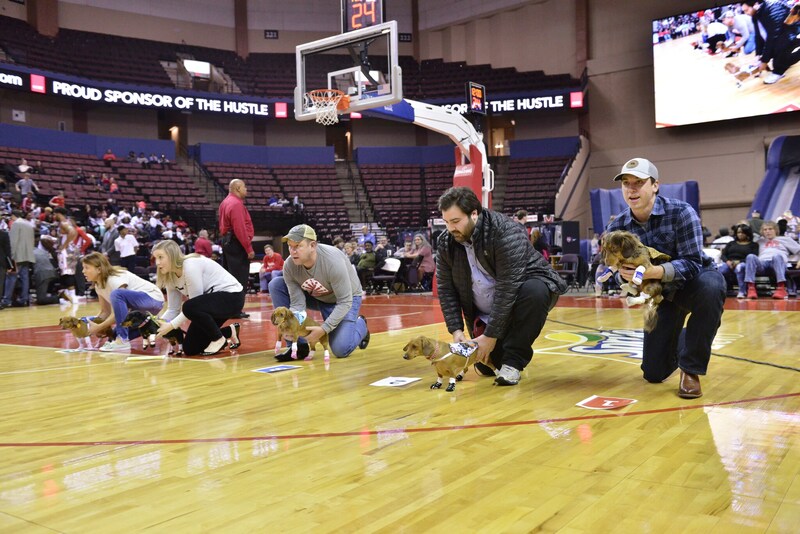 Emcees Brandon Johnson and Sydney Neely prep the Weenie Dog race during Hustle and Hounds night at the Memphis Hustle's home matchup against the Texas Legends at Landers Center on Saturday, January 12, 2019. 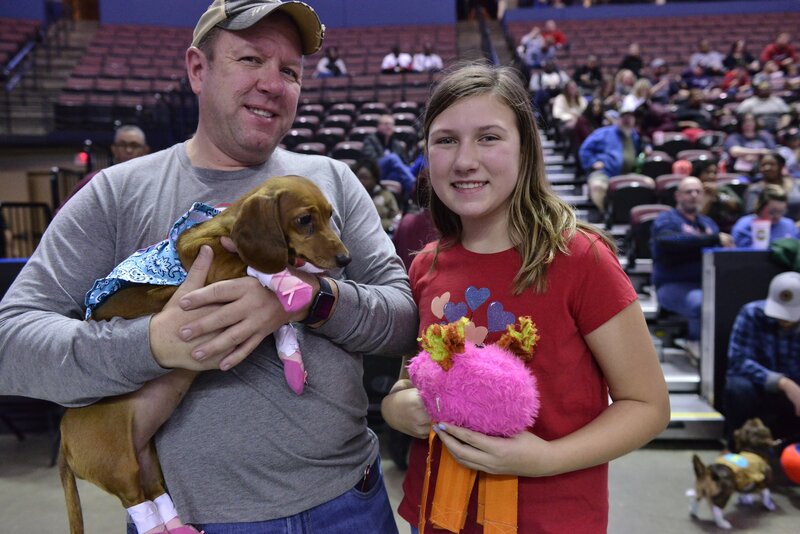 Fans pose with their dachshund before the Weenie Dog race during Hustle and Hounds night at the Memphis Hustle's home matchup against the Texas Legends at Landers Center on Saturday, January 12, 2019. Fans look on before the Weenie Dog race during Hustle and Hounds night at the Memphis Hustle's home matchup against the Texas Legends at Landers Center on Saturday, January 12, 2019. A fan poses with her dachshund before the Weenie Dog race during Hustle and Hounds night at the Memphis Hustle's home matchup against the Texas Legends at Landers Center on Saturday, January 12, 2019. 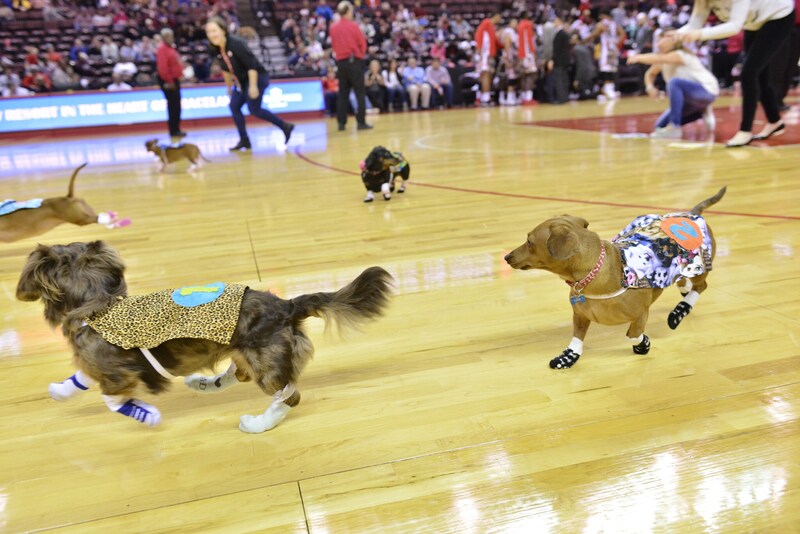 Dachshunds race across the court in the Weenie Dog race during Hustle and Hounds night at the Memphis Hustle's home matchup against the Texas Legends at Landers Center on Saturday, January 12, 2019. 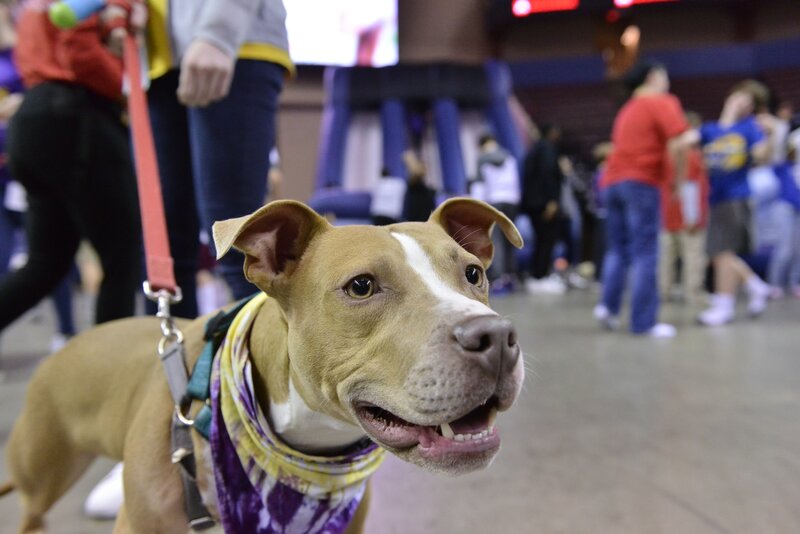 A dog poses while parading across the court during Hustle and Hounds night at the Memphis Hustle's home matchup against the Texas Legends at Landers Center on Saturday, January 12, 2019. A fan parades his dog across the court during Hustle and Hounds night at the Memphis Hustle's home matchup against the Texas Legends at Landers Center on Saturday, January 12, 2019. 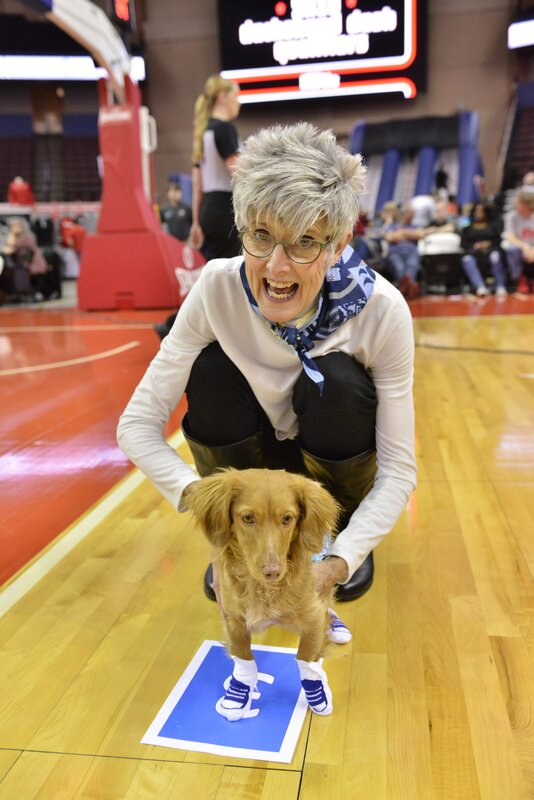 A fan parades her dog across the court during Hustle and Hounds night at the Memphis Hustle's home matchup against the Texas Legends at Landers Center on Saturday, January 12, 2019.